The original trawlers were sail powered vessels which towed a small net along the sea bed. The larger the vessel the larger the net, this was named the Beam Trawl. This trawl consisted of a 50 to 60ft large wooden beam which had iron runners at each end that kept the beam 2 or 3 ft above the seabed. The trawl its self is just a large tapered bag approx 40ft long with a knot in the end to release the catch (Cod End). 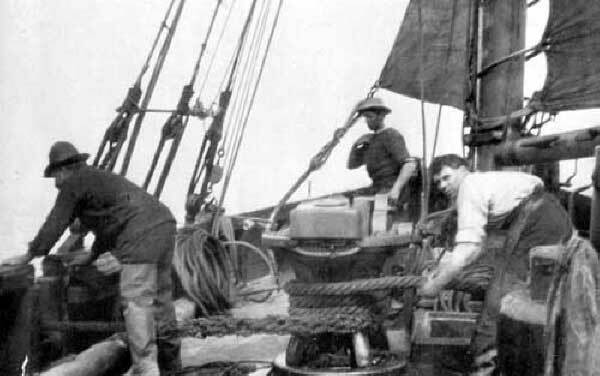 The top of this trawl is attached to the beam and the bottom weighed down with a heavy leaded rope to keep the net open. This is attached to a hawser (warp) and towed along the seabed approx 20 to 40 fathoms below the trawler; the net is towed at a reduced speed and is left down for 3 to 4 hrs. The iron runners would churn up the sea bed driving the fish, mostly flatfish into the trawl. It was reported even way back then that these trawlers were destroying the sea bed. 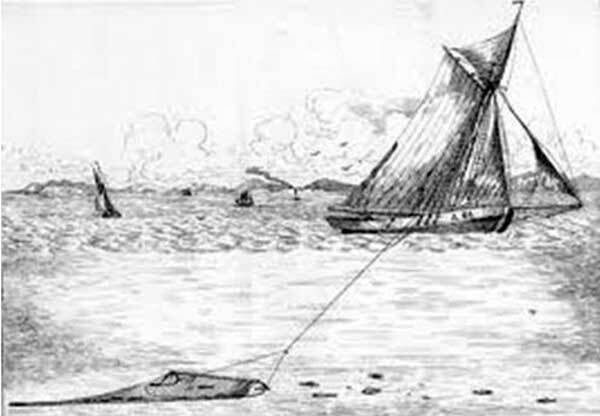 This net with its single hawser would be hauled using a capstan. With advent of steam engines some of these vessels were fitted with a small boiler to power a steam capstan to make hauling less labour intensive and safer. This also led to the use of steam powered ships being engaged by many to carry the "boxed fish" transferred daily from the sail vessels to the market, allowing these sail vessels to maximise their time on the fishing grounds. This became known as the Boxing Fleet system. Mostly steam powered vessels were used as tugs in the early years to tow the sailing vessels in and out of port when the weather was calm. 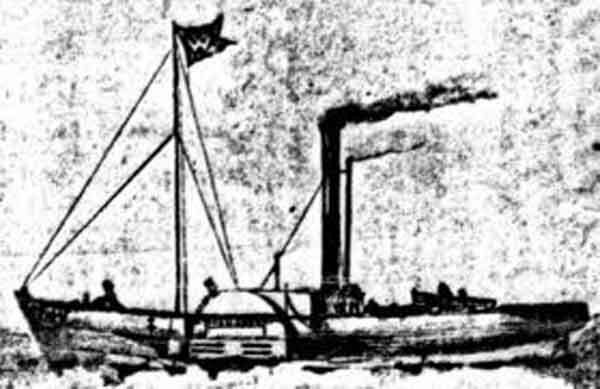 It was in 1877 one of these paddle tug owners (William Purdy of North Shields and his vessel “Messenger”) who having towed a vessel into port with his net down struck on the idea of towing a net while searching off the Tyne for towage work. This net was shot and hauled over the stern of the vessel. These paddleres as they were to become known were used for trawling up until the early 1900's, Scarborough being the last port to use them. Steam had arrived and the face of the British fishing industry would changed forever.